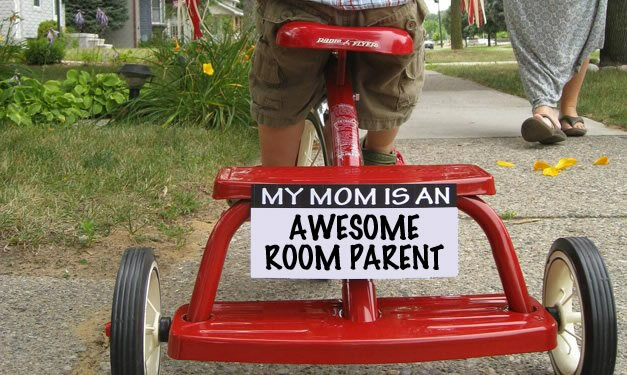 Did you know that we have Room Parents for our specials, too? It is a sweet job, and one that doesn’t take a lot of time on a regular basis…As a Specials Room Parent, you are simply connecting with that teacher to find out what their current needs are (materials, volunteers in classroom, work project support, etc.) and then relaying that info to the SES community via the Messenger and other Room Parents. It’s a pretty easy gig and is so very appreciated by our beloved teachers. If you are interested in being a Room Parent for one of these areas, please contact the Room Parent Coordinator, Justine Light, at justinelight@gmail.com, find her in the hallways at drop off or pick up, or pop by the Room Parent welcome meeting this Thursday morning, September 7, in the cafeteria after drop off.